PEVBC had a strong showing this weekend at Irish Rumble. 17U finished 3rd in the gold division. 15U silver division quarter finals. 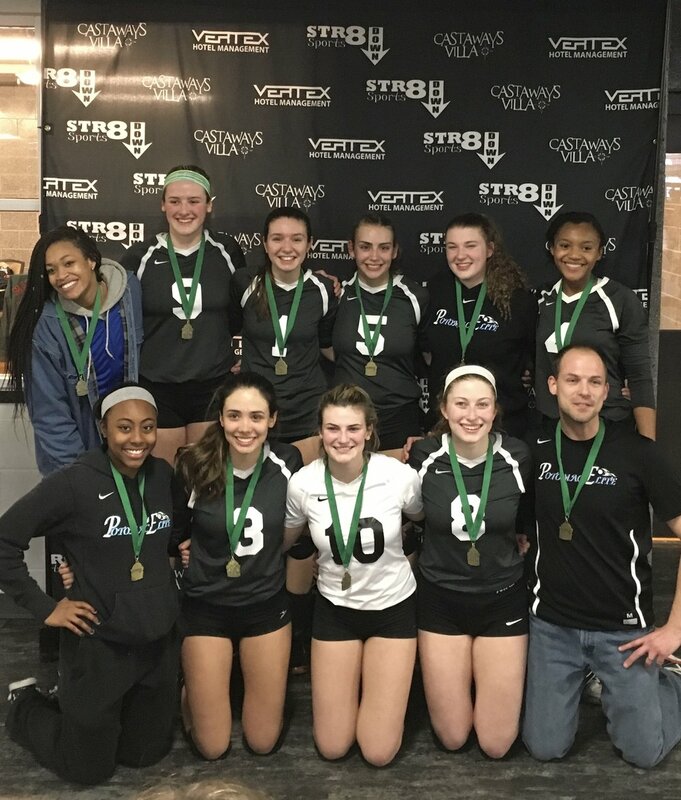 14U finished in second in the silver division at the PEVBC hosted tournament. 13U finished third in the gold division at FVBC. Great job job to all player and coaches!